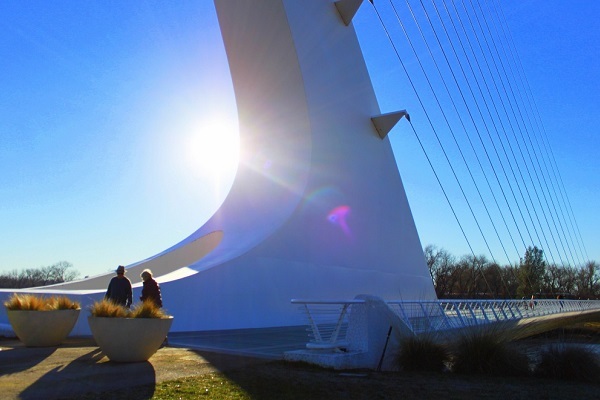 Designed by Santiago Calatrava the Sundial Bridge is an architectural marvel! 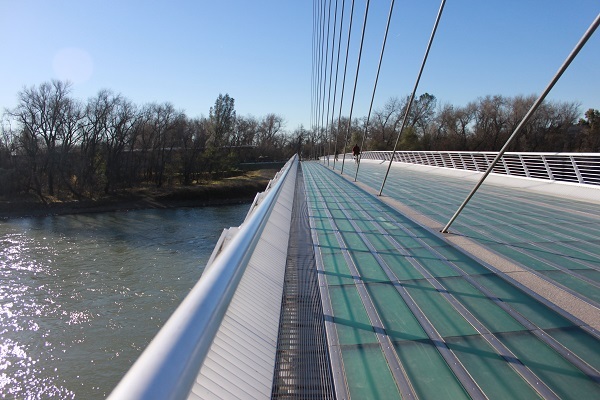 The glass decked, cable-stayed cantilever suspension bridge reaches 217 feet into the sky and, spans 710 feet across the Sacramento River, and is the world’s largest working sundial. 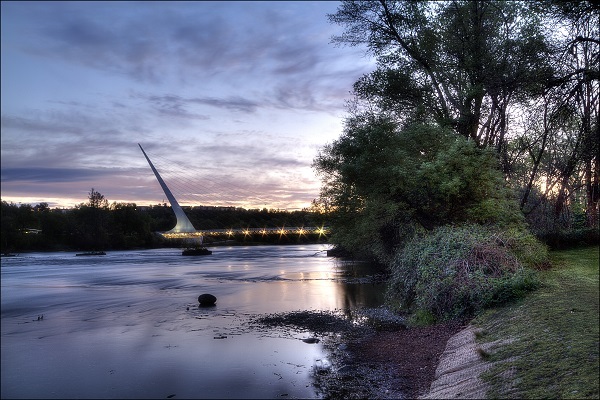 As an environmentally conscious structure, Sundial Bridge was intentionally constructed without river footings to leave the salmon-spawning habitat below undisturbed. 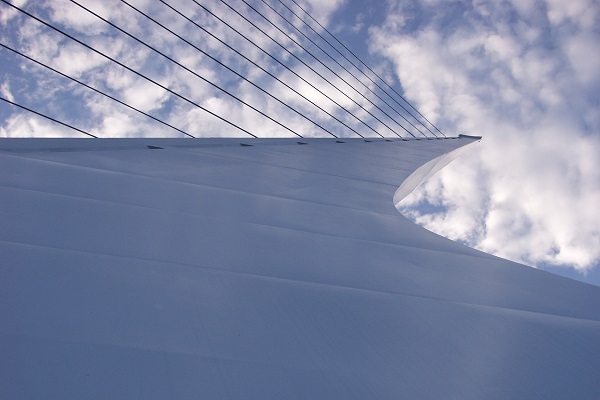 While world-renowned and environmentally sensative, Sundial Bridge also inspires onlookers with it's "bird in flight" design, symbolizing overcoming adversity. 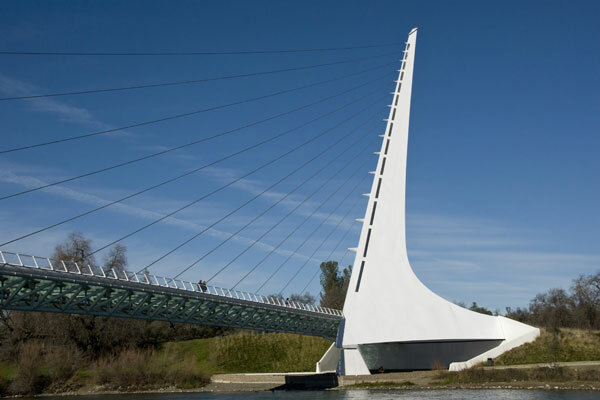 Since it's grand opening on July 4, 2004, Sundial Bridge has functioned as a gathering place for locals and travelers. 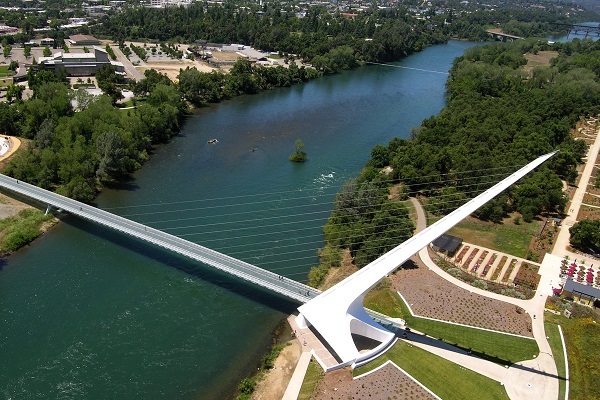 Located near downtown Redding, the pedestrian bridge also provides an easily-accessible entry point for Redding's extensive trail system, perfect for hiking, walking, mountain biking or cycling. 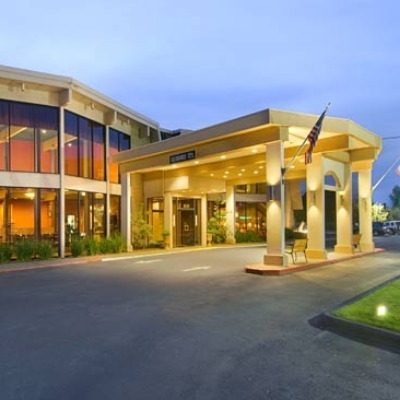 East of Sundial Bridge stands Turtle Bay Exploration Park and Museum, a park dedicated to education and fun. To the west Turtle Bay's Mcconnel Arboretum and Botanical Gardens graces the area with 20 acres of mediterranean-climate garden display. 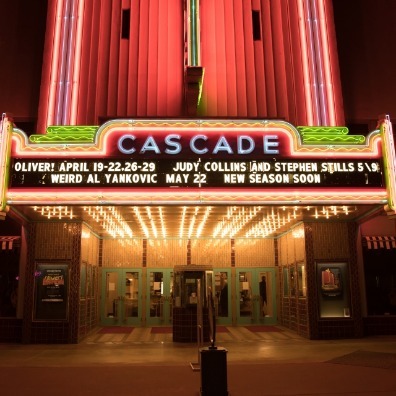 South of Sundial Bridge, the Civic Auditorium hosts concerts, festivals and more.